At Encore Building Products, our mission is to provide our clients with exceptional customer service while partnering to exceed expectations and get the job done. It is our goal to be the premier provider of Architectural Building products in each geography we serve. Our Vision is to enhance standards of efficiency through professionalism, and effectiveness through quality. We understand the needs of the communities we serve and have the satisfaction of developing lasting relationships.Encore Building Products dedicates itself to providing our customers with the resources necessary for a successful conclusion to any job. It is our goal to be the premier provider of specialty buiulding products and systems in each of the areas that we service. Brian Carrillo, President, brings 38 years of sales and marketing experience to Encore Building Products. 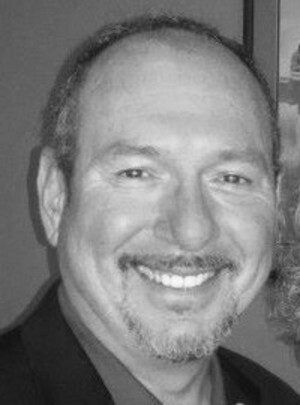 He is the co-founder of one of Los Angeles’ premier Manufacture’s Rep agencies with over 30 years of practical and diverse specialty building product and construction experiences in the areas of project management, contracting, specification preparation, material selections, estimating, and consulting. He is recognized by his peers, architects and contractors as one of the foremost authorities on parking/open air seismic expansion joint systems, corrections and engineered building products. Encore Building Products is an authorized representative for architectural products and systems used in the High-End residential and commercial construction industry. Many of the manufacturers we represent offer products that provide LEED credit contributions.